To coincide with the First WHO Global Conference on Air Pollution and Health, the NCD Alliance has produced a short brief summarising the UN mandate for governments to address air pollution as a core component of the NCD response. Air pollution is the world’s largest single environmental health risk, and a leading risk factor for noncommunicable diseases (NCDs). According to the WHO, air pollution causes 7 million deaths every year worldwide. Of these deaths, about 80% are from NCDs, making the number of NCD deaths due to air pollution comparable to mortality due to tobacco use. Air pollution negatively affects quality of life for all, and in particular for billions of people around the world living with NCDs. New data released by the WHO today highlights that "every day around 93% of the world’s children under the age of 15 years (1.8 billion children) breathe air that is so polluted it puts their health and development at serious risk". 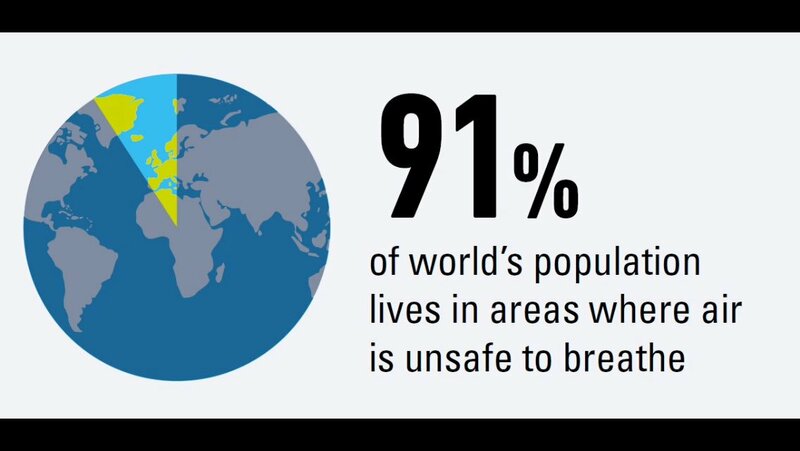 Tragically, many of them die: WHO estimates that in 2016, 600,000 children died from acute lower respiratory infections caused by polluted air. Air pollution is the world’s largest single environmental health risk, and a leading risk factor for NCDs. 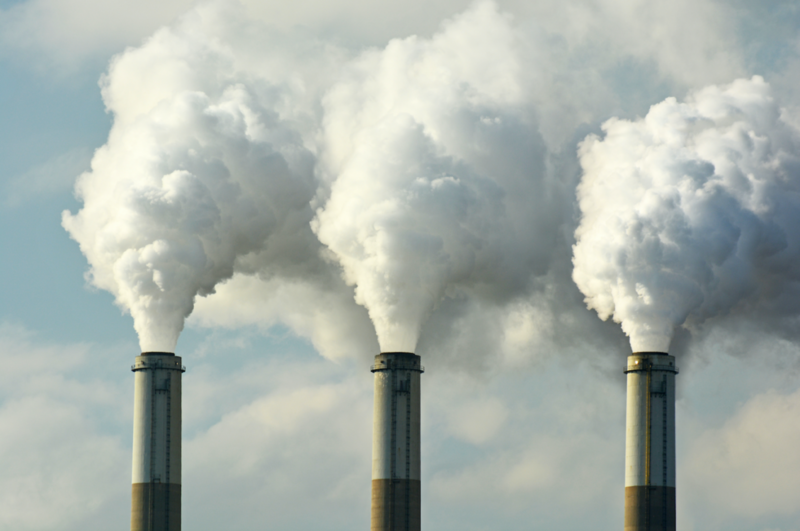 According to the WHO, air pollution causes 7 million deaths every year worldwide. Of these deaths, about 80% are from NCDs, making the number of NCD deaths due to air pollution comparable to mortality due to tobacco use. 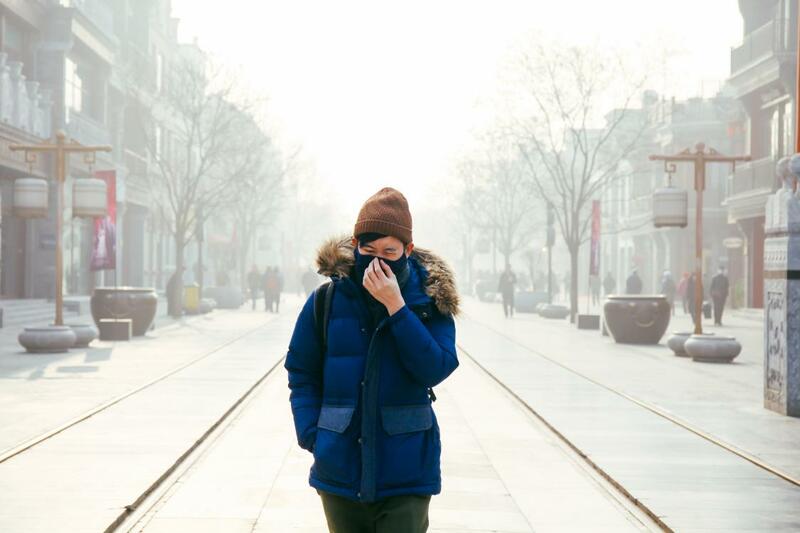 Air pollution negatively affects quality of life for all, and in particular for billions of people living with NCDs.